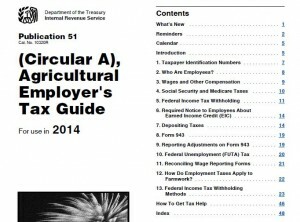 It is the time of year for many questions that lead back to tax preparation. 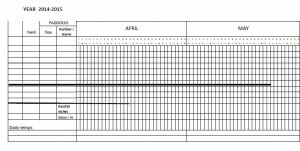 We are also seeing more scrutiny being placed on the distinction between “agricultural” employees compared to “retail” or “non-ag” employees. Owners of businesses that diversify, take on retail operations or manage non-traditional farm activities will want to get familiar with the legal thresholds on employee classification. 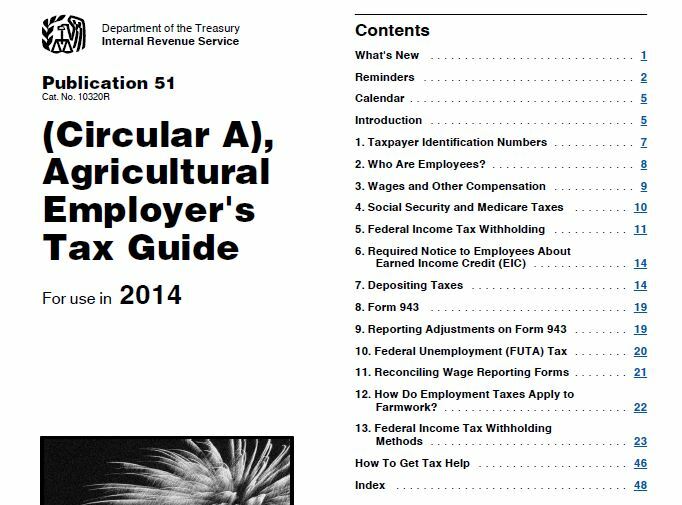 Read more in the IRS Publication 51: Agricultural Employers Tax Guide. 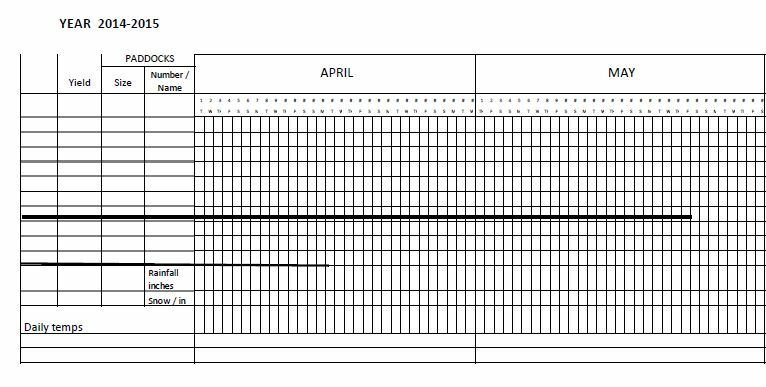 Look at sections relating to Form 943 starting on page 18.